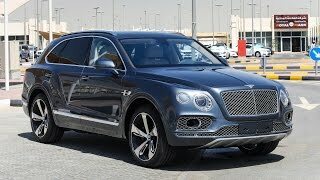 New 2017 Bentley Bentayga First Edition for sale in Sharjah. Available from Al Qasim Cars Group. Automatic transmission, 12 cylinder engine, 22″ wheels and beige interior. Never driven, Imported specs. Be sure to check out our video of this Bentley Bentayga above! 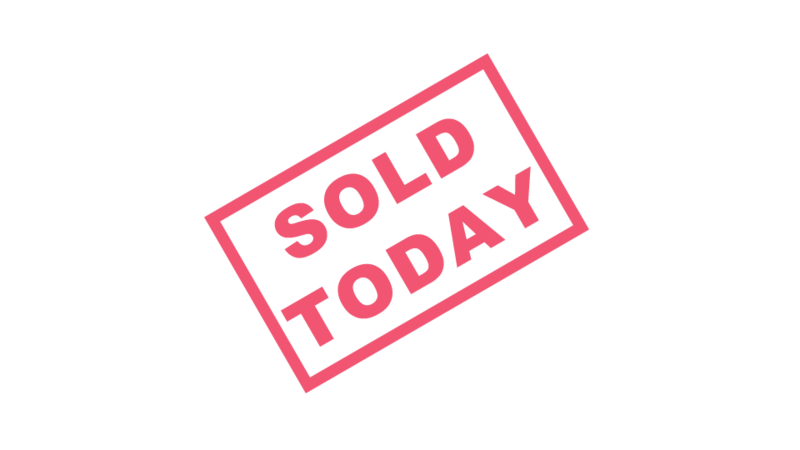 See all new Bentley Bentayga for sale in Sharjah.